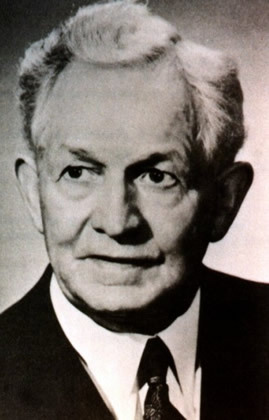 David O. McKay (1873-1970). The ninth president of The Church of Jesus Christ of Latter-day Saints. He served as a general authority for 64 years, the most anyone has served. He is buried in the Salt Lake City cemetery.